“That’s the 25th annual edition of the Topeka Farm Show this week, Tuesday through Thursday, Jan. 7-8-9, at the Kansas Expocentre,” announced Steve Guenther, of Tradexpos, show producers from Austin, Minnesota. “Again, and for the 25th year, 580 WIBW is proud to be cooperating with the Topeka Farm Show, and the 580 WIBW Farm Department will be broadcasting live from the show all three days,” according to 580 WIBW Farm Director Kelly Lenz, who will be at the booth, along with Greg Akagi, 580 WIBW Farm Editor, and Dan Johnson, 580 WIBW Farm Reporter. With free parking and free admission, the show is to be open Tuesday from 9 to 5, Wednesday, 9 to 8, and Thursday, 9 to 4. Feature attractions include free health screenings by Stormont-Vail Health Care, and free well water nitrate testing by the Shawnee County Health Agency. Jayhawk Area Agency on Aging will offer caregiving and agency information. All will be in the Atrium at Exhibition Hall. 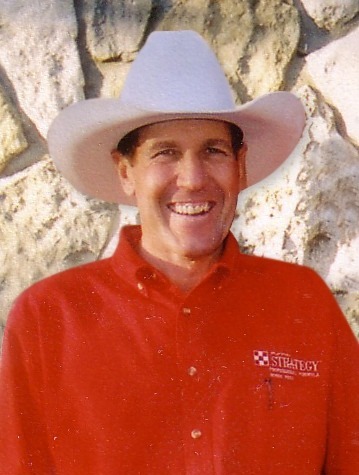 Scott Daily will be presenting horsemanship clinics, also free to the public, every day at Domer Arena. They’re set for 12:30, and 3:30, Tuesday; 1 o’clock, and 6 o’clock, Wednesday; and 11:30, and 2:30, Thursday. Live cattle displays as well as equipment specifically related to the livestock industry are to be in Domer Arena throughout the show. The Kansas Soybean Expo 2014 is scheduled at Maner Conference Center, on Wednesday, starting at 8:30, and continuing to mid-afternoon. A special grand prize drawing for Midland Roundup Ready 2 Yield soybean seed, enough to plant 50 acres, will be given in a special grand prize drawing at the show. “Everyone attending the Topeka Farm Show is welcome to sign up for this drawing at the front desk in Exhibition Hall, and it is not necessary to be present to win the seed with a value of $2,900,” Guenther said. Details are available at www.tradexpos.com.